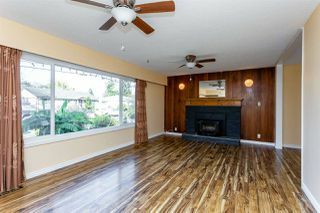 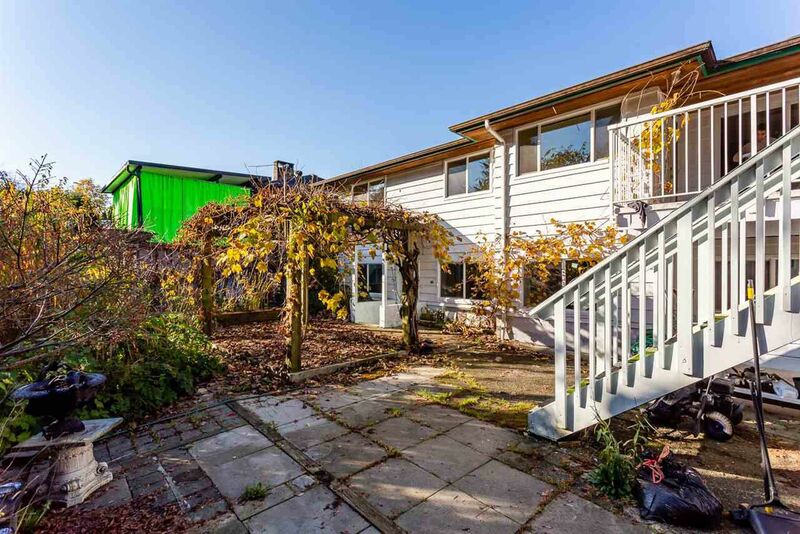 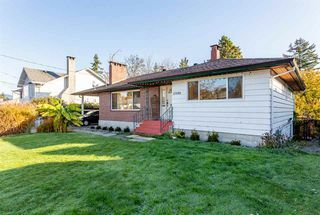 INVESTORS/SAVVY BUYER ALERT! 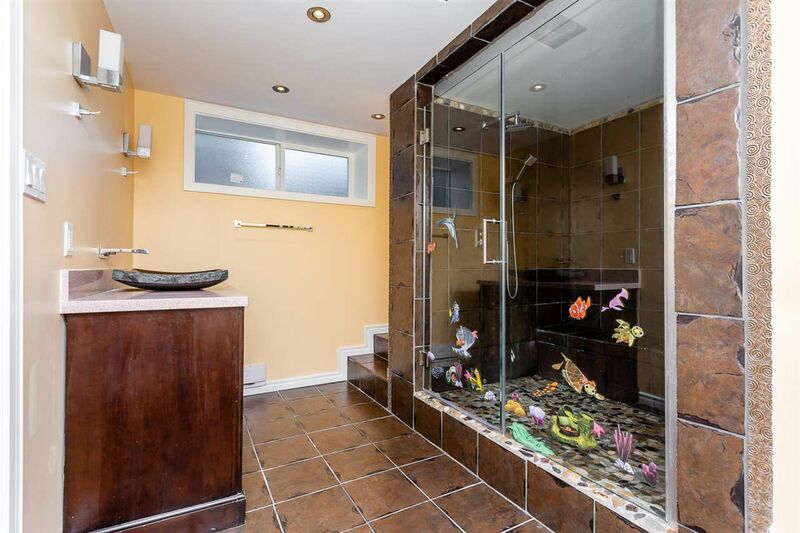 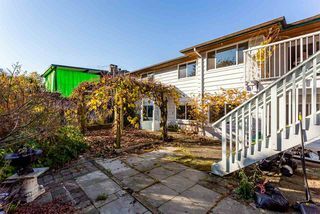 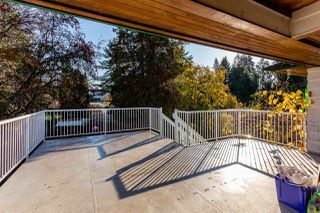 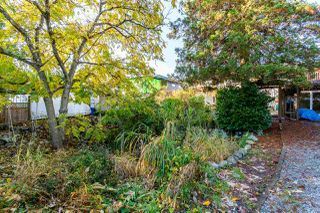 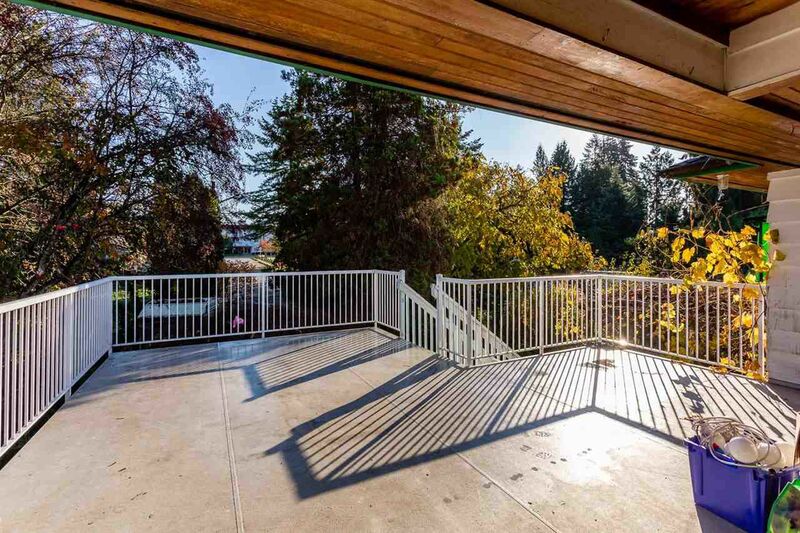 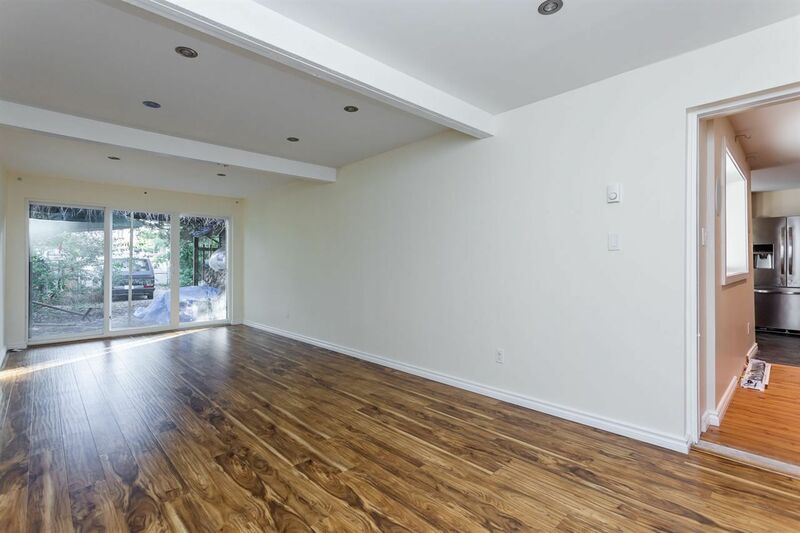 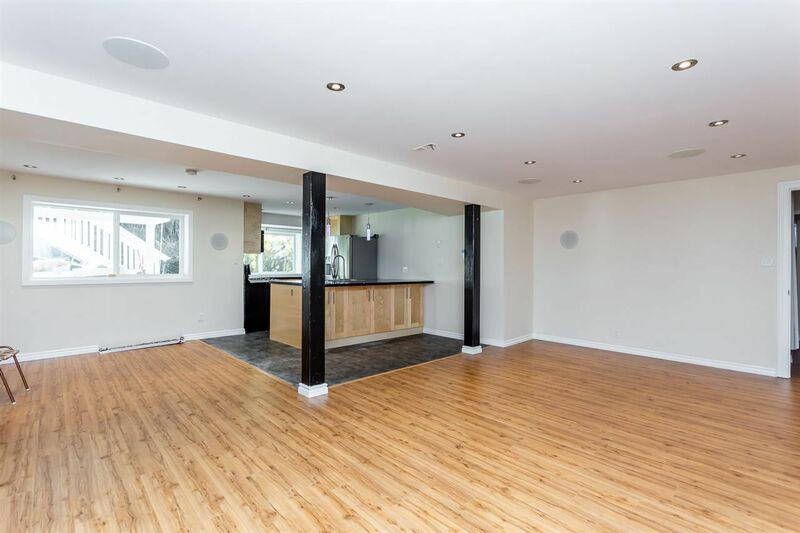 This 3000sf home is situated on a 10,042sf lot in the Town Centre Development area + has ROAD ACCESS FROM BOTH FRONT + BACK! 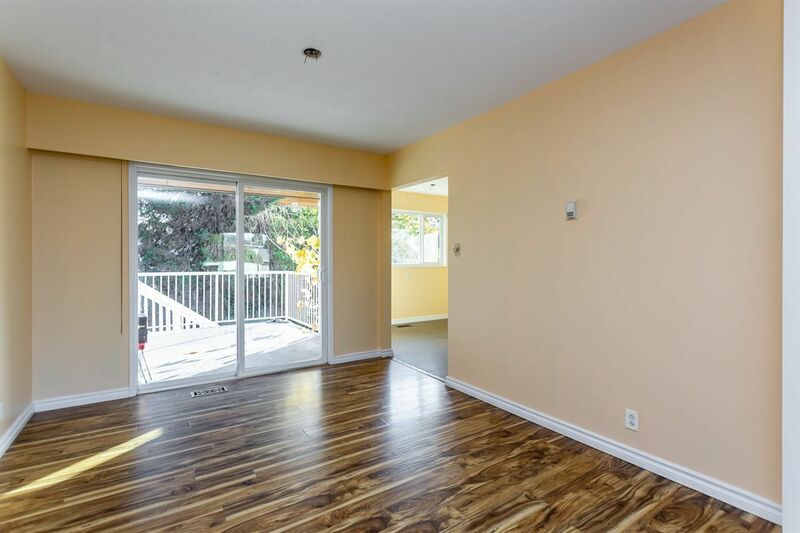 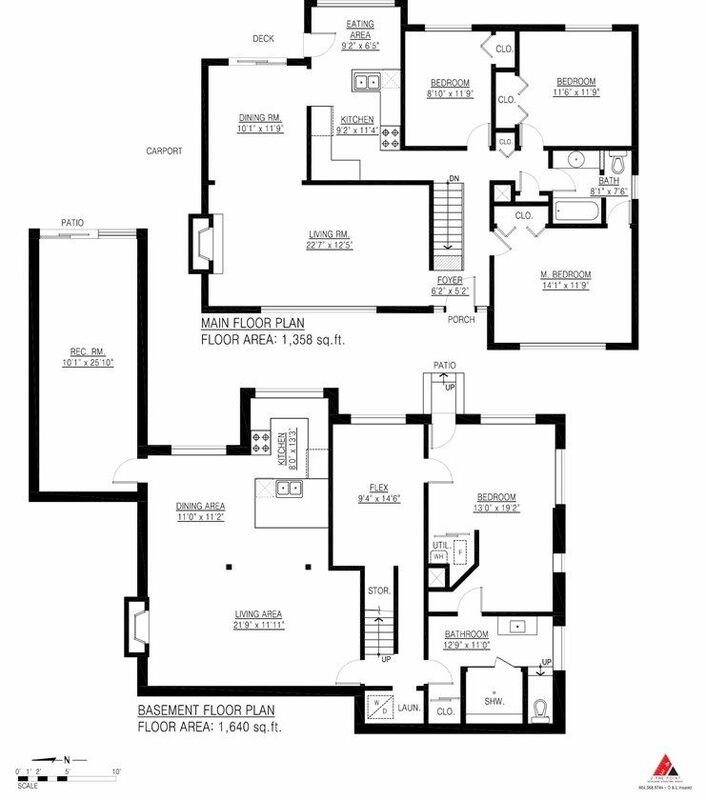 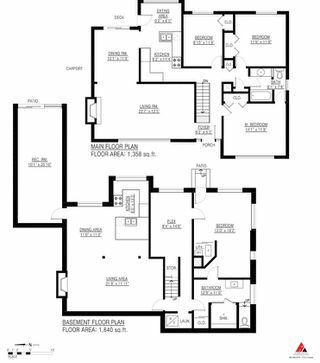 Main floor has 3 bedrooms, full kitchen, bathroom + access to patio. 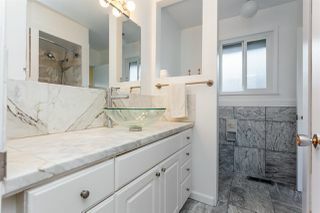 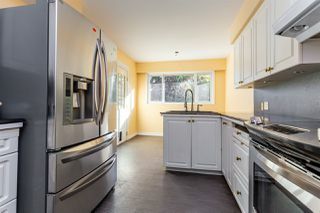 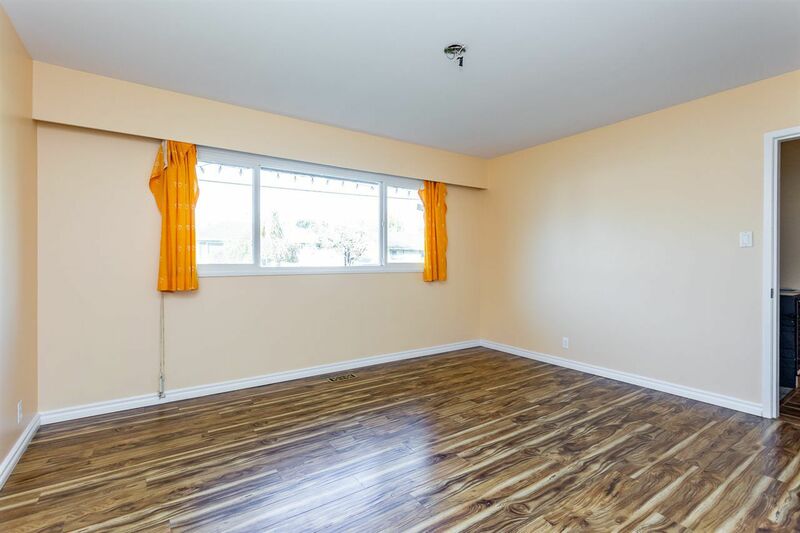 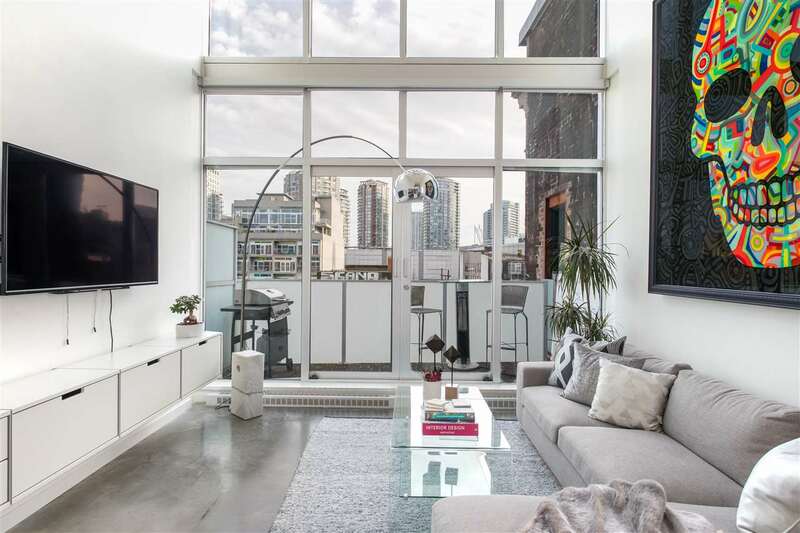 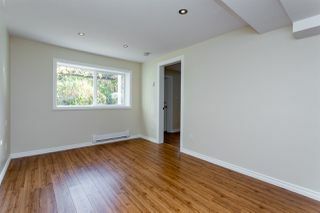 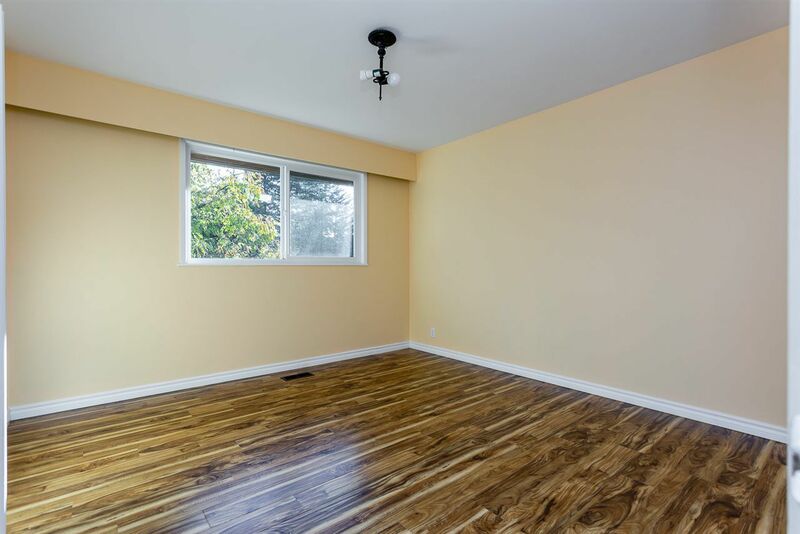 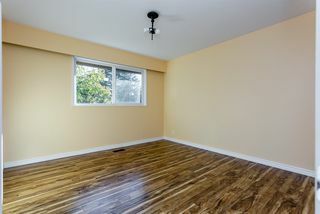 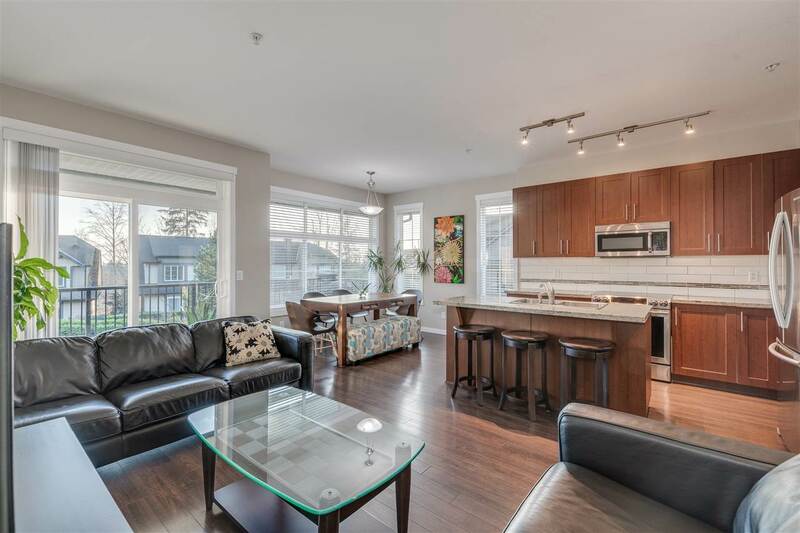 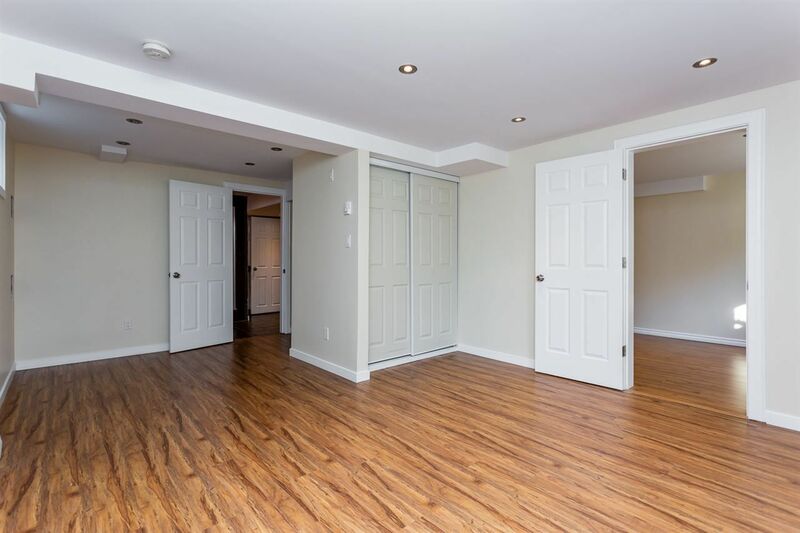 Basement has BRAND NEW 1 BED LEGAL SUITE + DEN + MASSIVE REC ROOM. 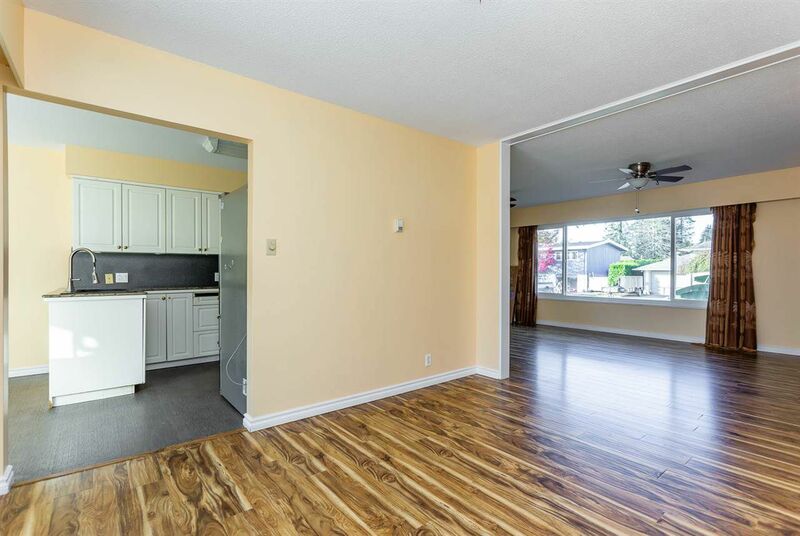 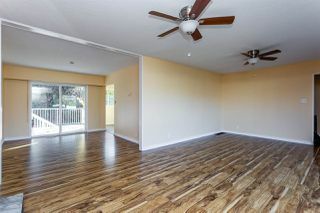 The updates include: Granite Counters, laminate flooring, new cabinets, surround sound speakers, new fixtures. 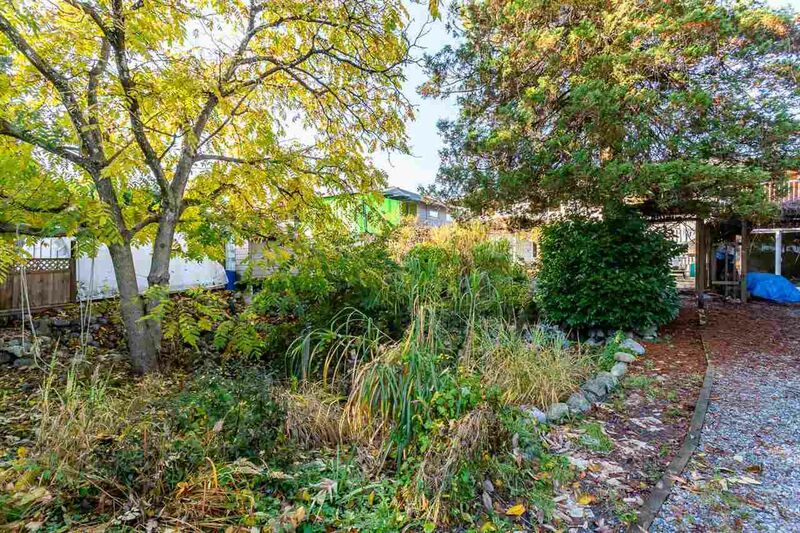 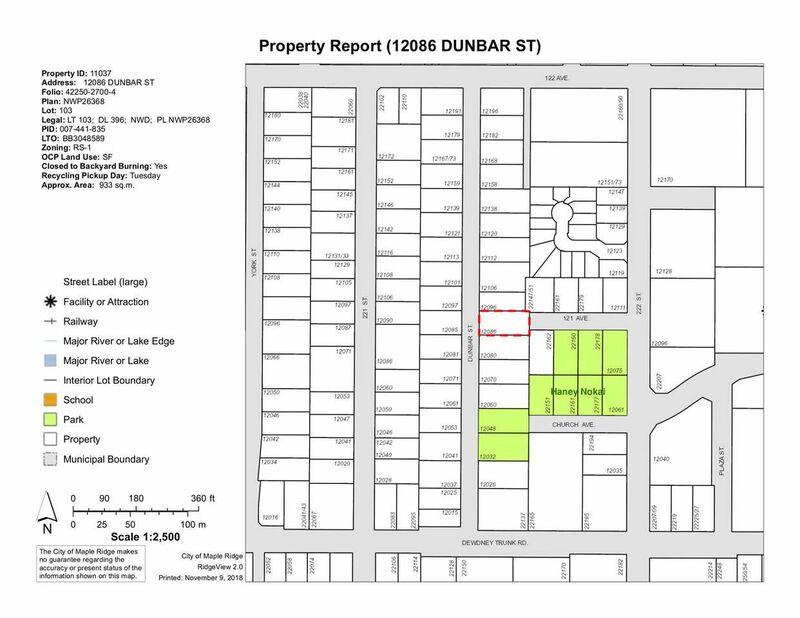 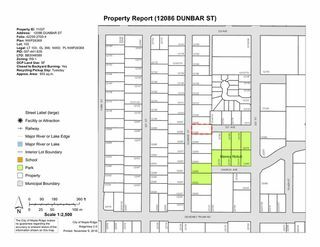 Official Community Plan ALLOWS FOR ADDITION OF A COACH HOME OR CONSTRUCTION OF A DUPLEX (buyer to confirm), proximity to downtown area lends HUGE FUTURE POTENTIAL FOR LAND ASSEMBLY. 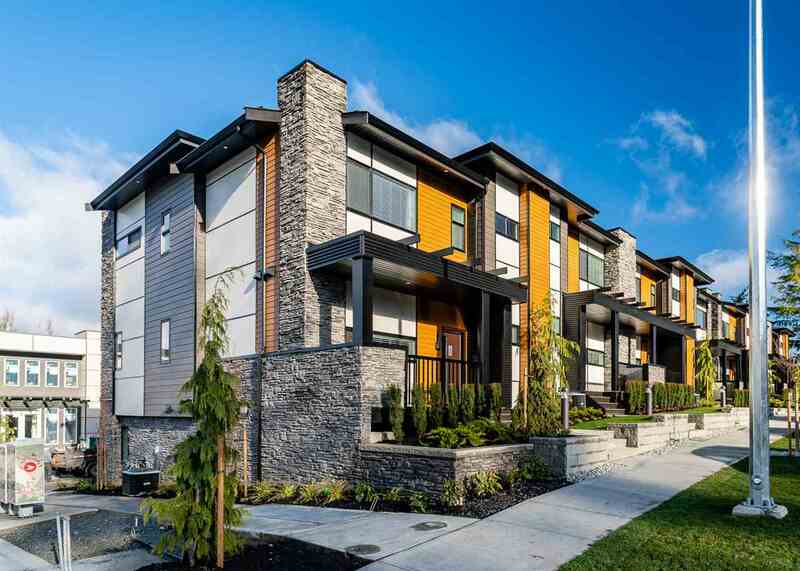 Live now and sell to a developer later or simply collect rent until development comes knocking!